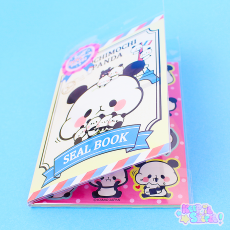 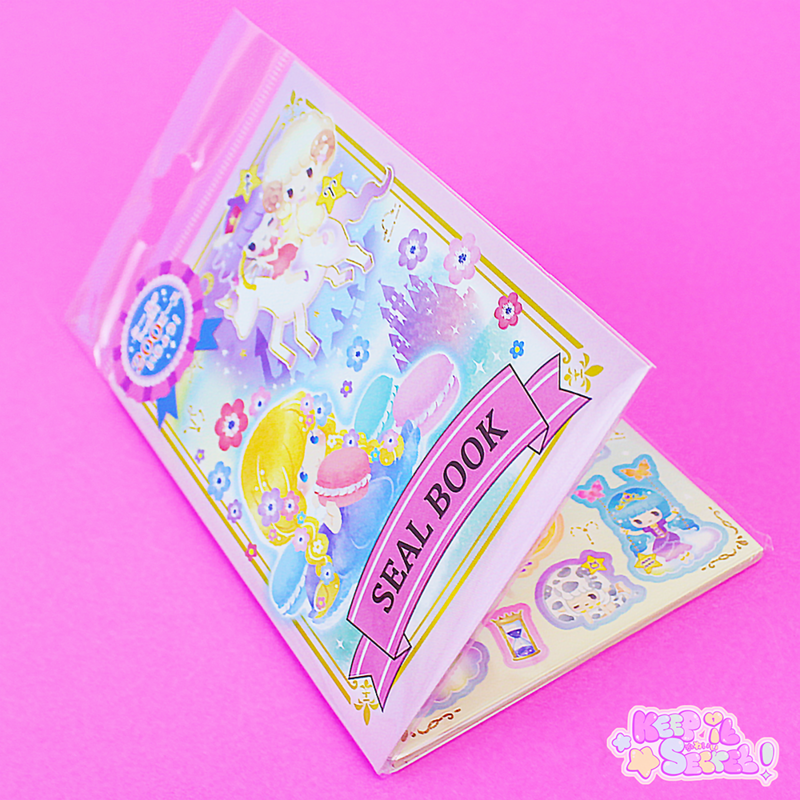 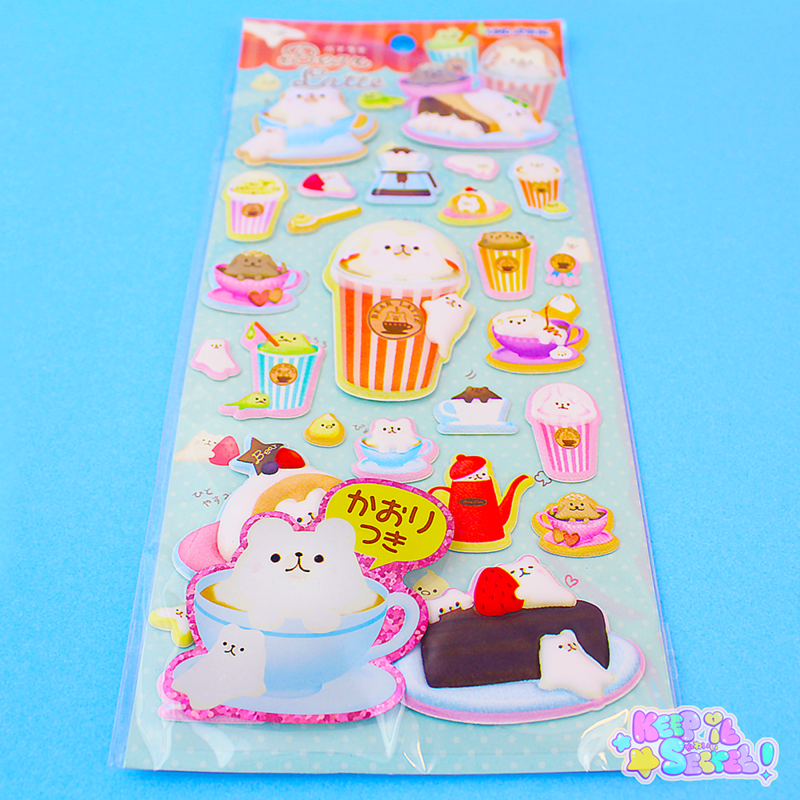 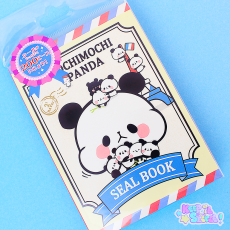 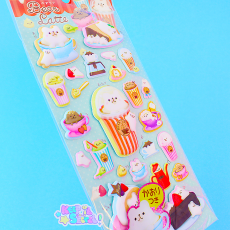 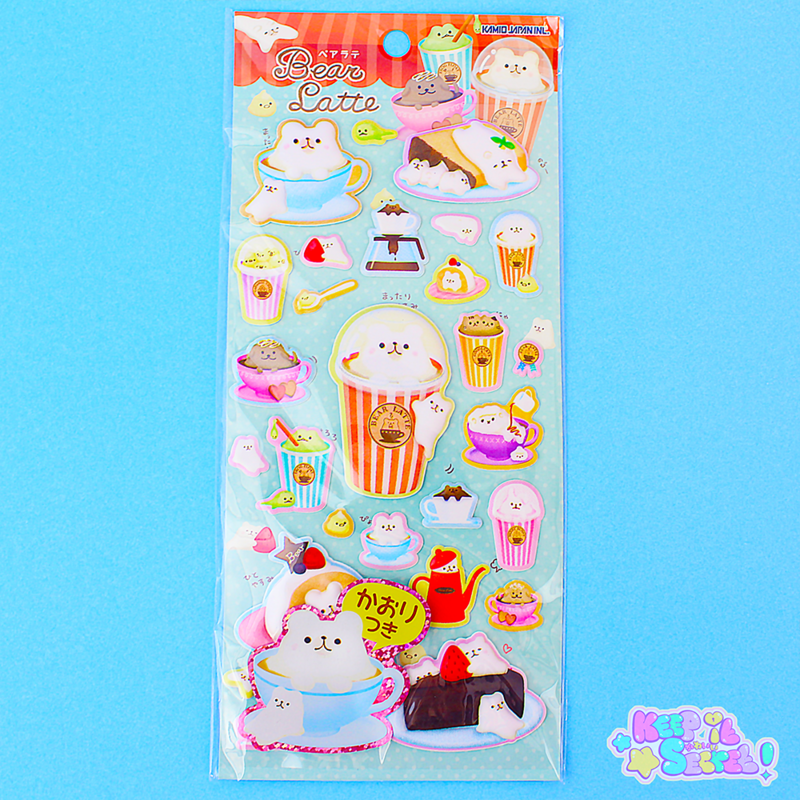 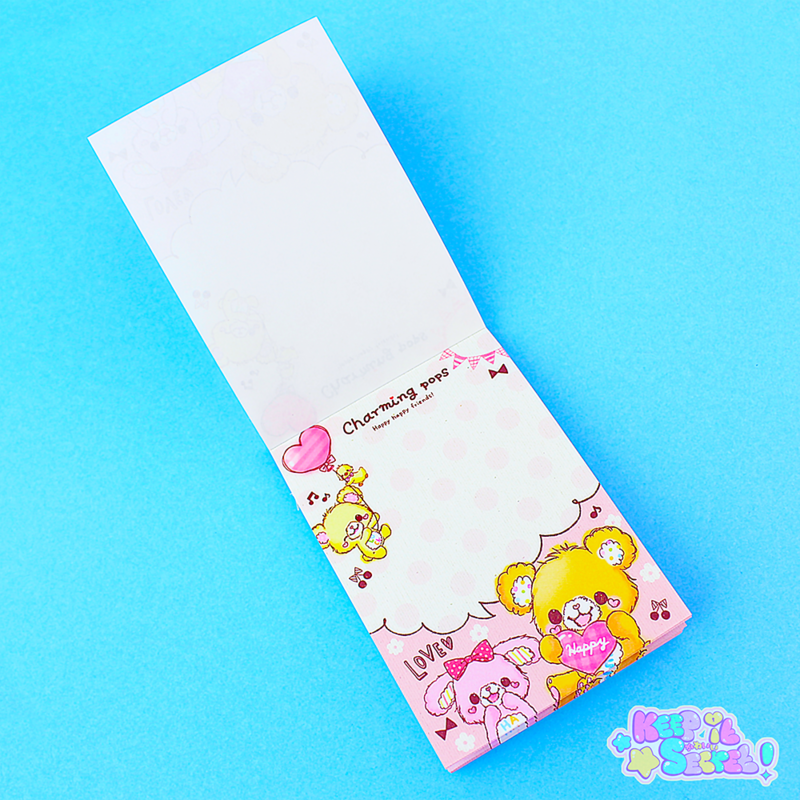 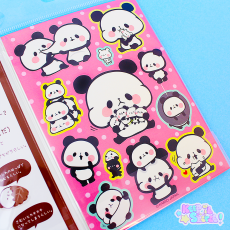 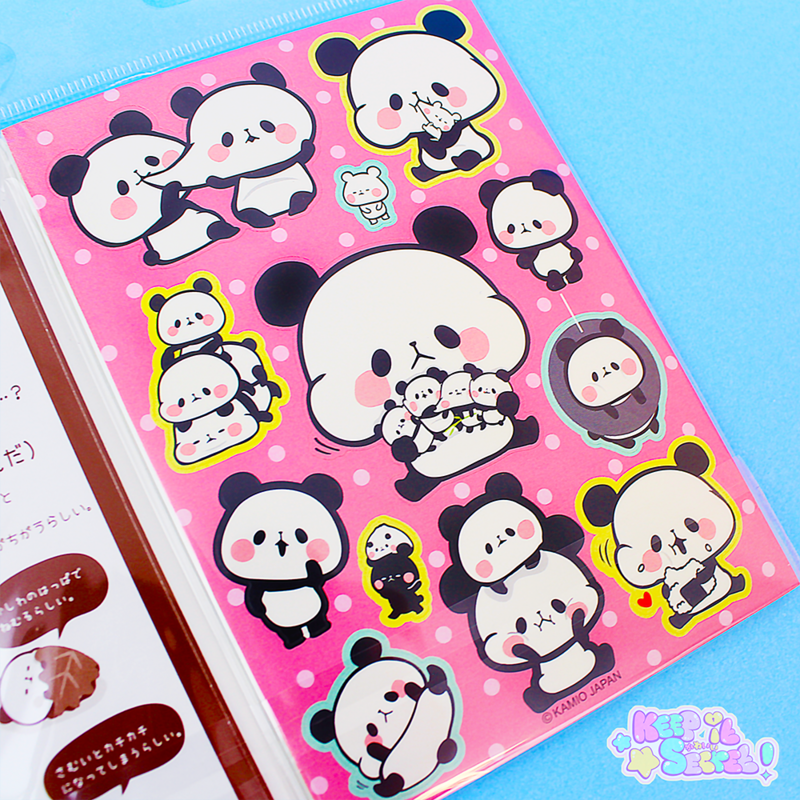 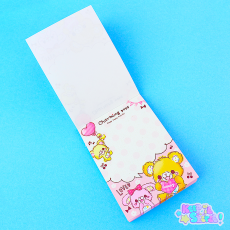 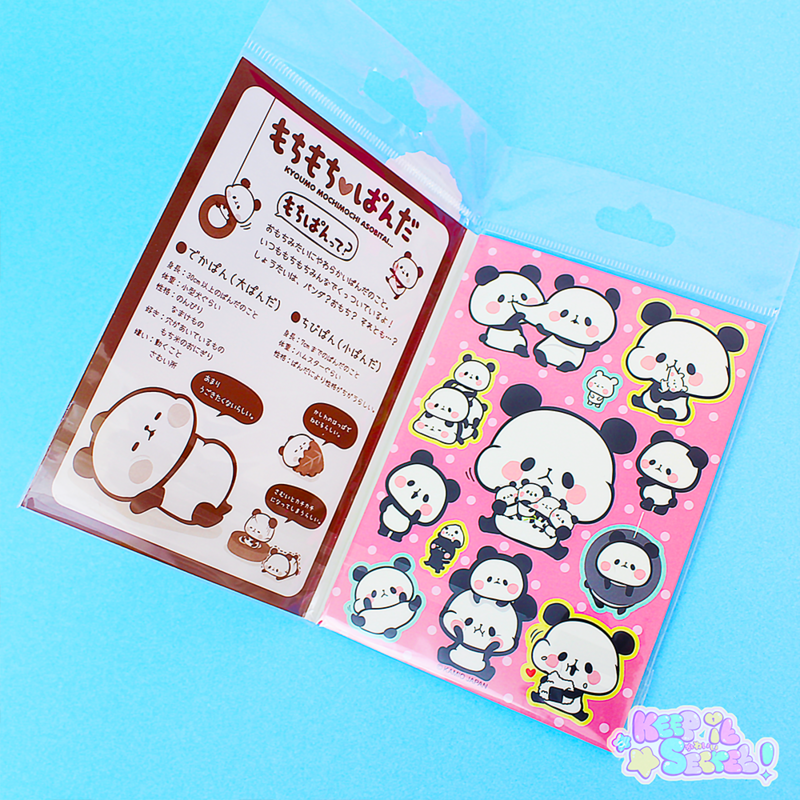 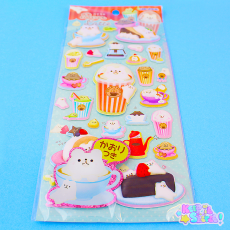 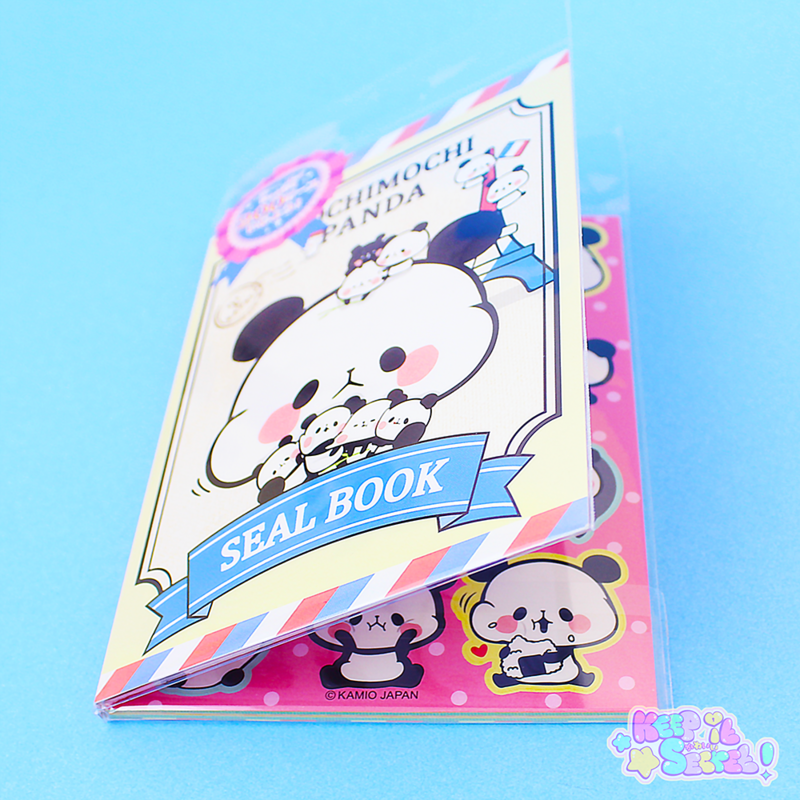 Direct from the brand Kamio in Japan, Mochi Mochi Panda's Sticker book is a must-have for any Kawaii sticker or stationery enthusiast! 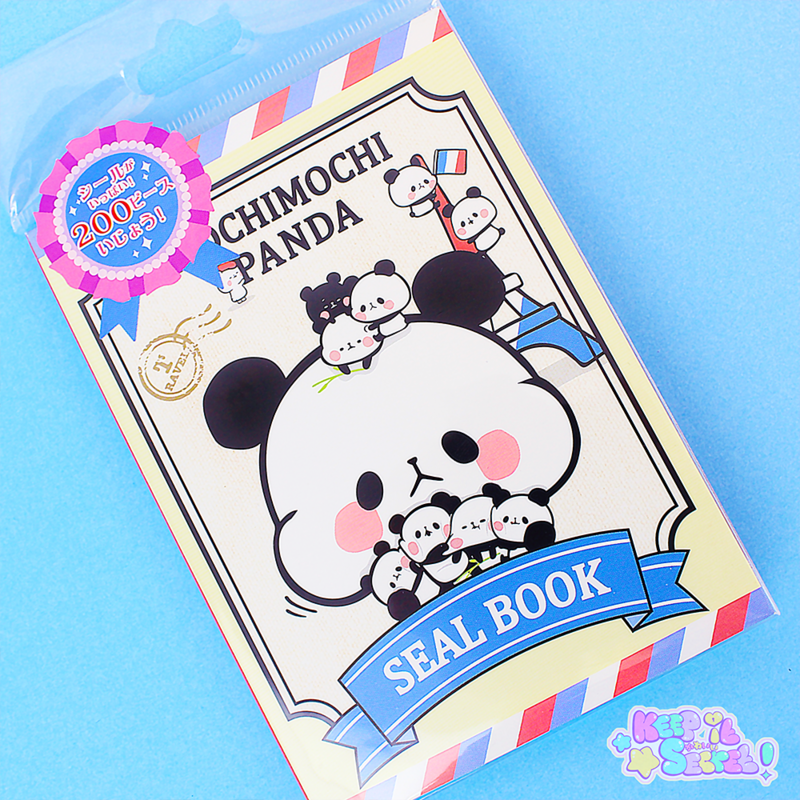 Each Book is crammed full of pages packed with the most adorable images of Mochi Mochi Panda getting up to all kinds of mischief! 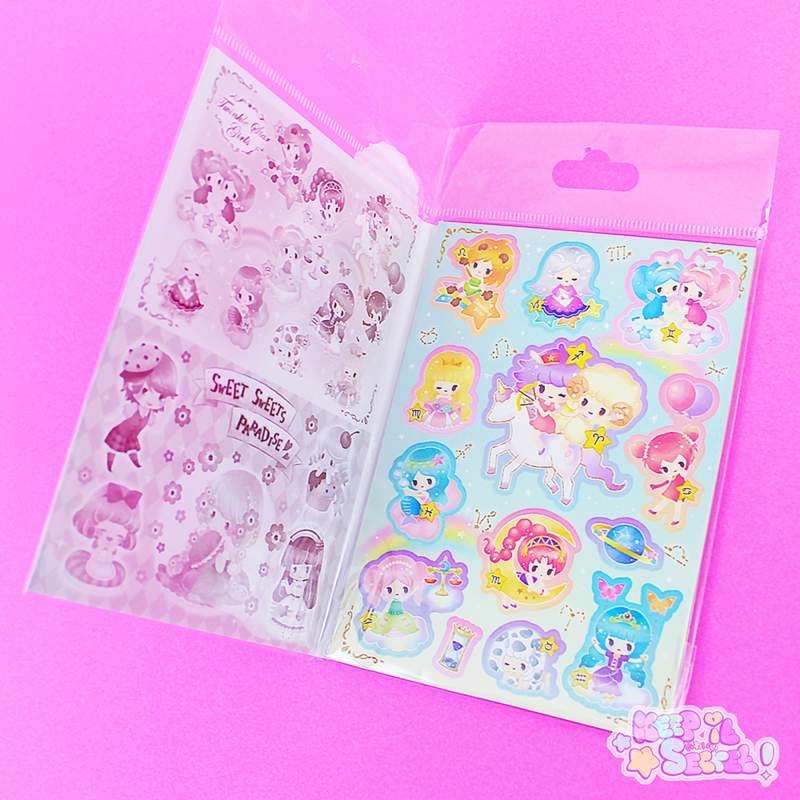 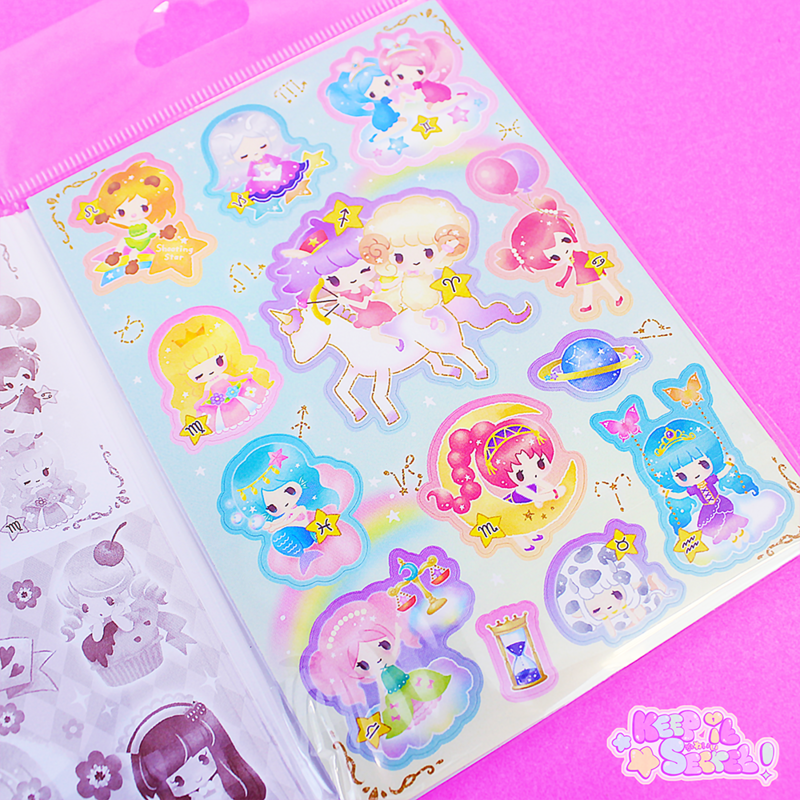 In each book, there are 8 different styles of stickers and a whole 16 pages of sticker fun! 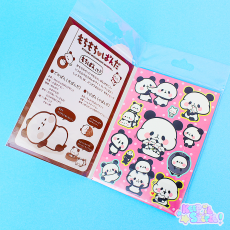 This product was added into our inventory on 19 Mar 2017 and has been viewed 938 times.